Many of us go through life taking our skin a bit for granted. We don’t often think of caring for it properly until we start to see problems popping up, and one of the most common of those problems is sagging skin or wrinkles. If you suffer from wrinkles or skin sags, it may be too late to smooth out your skin on your own with something as simple as an over-the-counter cream or lotion applied daily. You might not even see results from at-home wrinkle treatment devices. You might have to seek out professional help instead. If you talk to a dermatologist or other skincare expert early enough, they probably won’t tell you to go straight for skin treatment equipment on the level of lasers. Instead, they might recommend a more mild skin treatment, which can be looked at as a first line of professional skincare defense. Among the milder skincare methods available are IPL treatments, which use pulses of light on a certain frequency to stimulate the healing properties within the human body. IPL treatments can get your body to make more elastin, collagen, and other proteins and substances that can heal your skin cells internally. Sound wave treatments like ultrasound therapy can do a similar thing to IPL treatments, but using frequencies of sound instead of light. Ultrasound (Ultherapy) is just one type of sound treatment. There are also others available, such as radio frequency treatment. Of course, there are times when lasers are the best choice to treat wrinkles and sags, particularly if those wrinkles and sags are at a moderate level already. But you don’t necessarily need them to treat one or two minor wrinkles. Most people use them to treat moderately sagging skin. 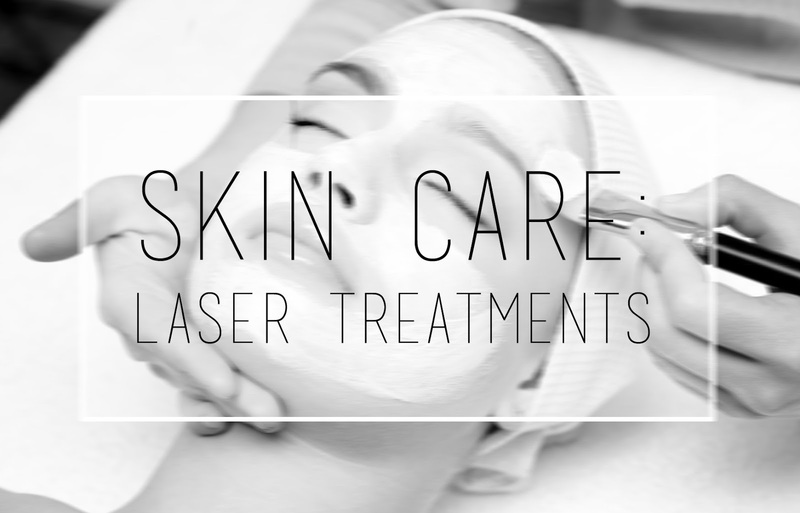 If you think that a laser machine might tighten your skin the best, be sure to look into the process fully. You’ll quickly find that there are many different types of lasers. You will have to talk to an expert to see which kind can treat people with your skin color, type, and condition. If your complexion isn’t properly matched to the laser device, the results might not be as good as you would like. Microdermabrasion, chemical peels, and many other skincare procedures can also be used to reverse your skin sags. They all have their benefits, but they can also have drawbacks and potential side effects, especially if you aren’t prepared.